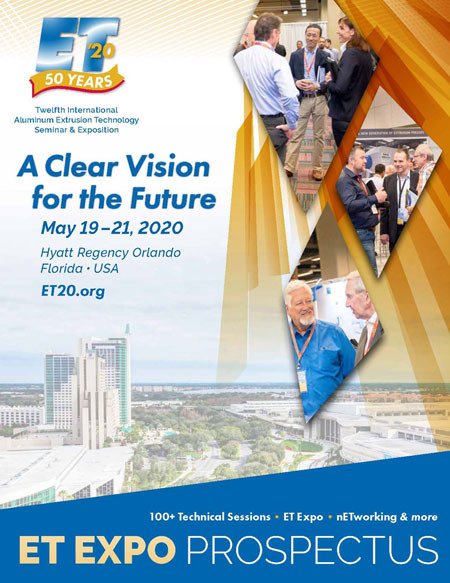 Put your finger on the pulse of the worldwide aluminum extrusion industry and get a “Clear Vision for the Future” at ET ’20. 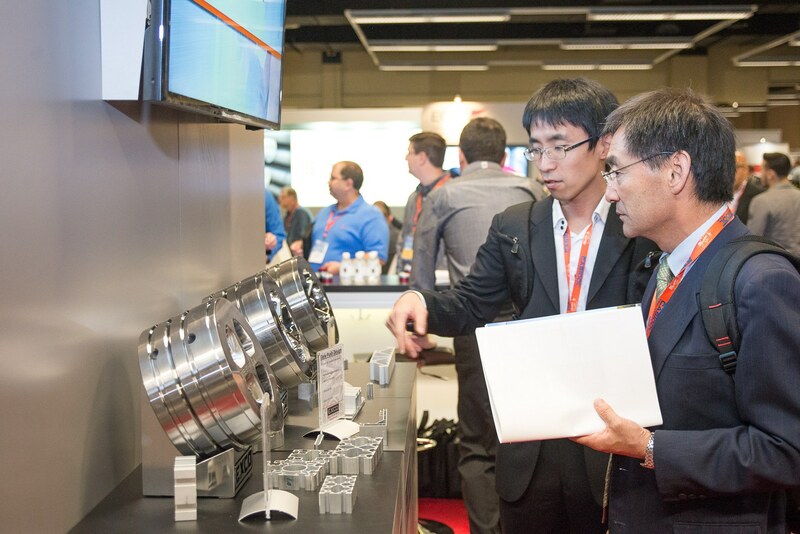 Exhibit at the industry’s premier aluminum extrusion event and reach a qualified audience of up to 1,500 global aluminum extrusion professionals. Held in conjunction with the ET Seminar, ET Expo is the marketplace and information center where providers of extrusion-industry products and services connect directly with decision-makers representing every aspect of the aluminum extrusion business. 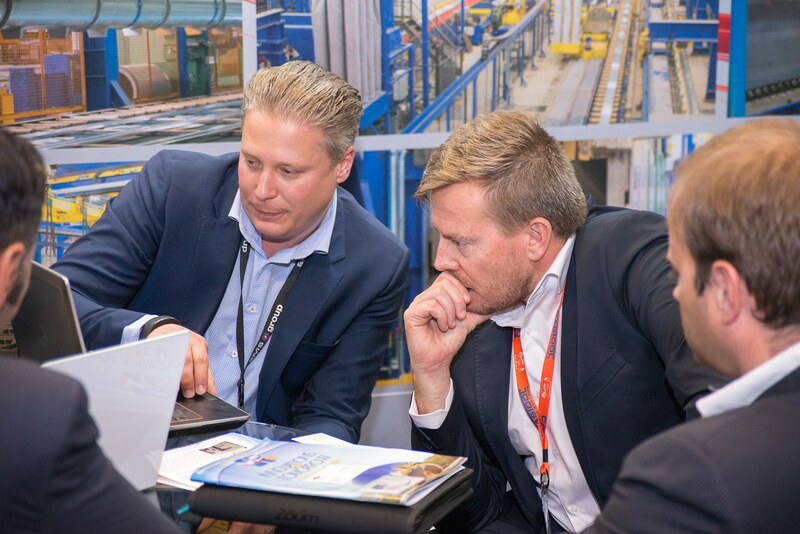 Compared to other aluminum industry events, ET attracts a more focused and much better qualified audience of aluminum extrusion professionals, with decision makers from aluminum extrusion companies, including executives, managers, engineers, plant supervisors and operations specialists. Personal contact with technically knowledgeable exhibitors is what these buyers will be seeking – and your product or service might be just what they need. Offer solutions to technical questions. Take advantage of this extraordinary opportunity to reach key personnel in the aluminum extrusion industry. Download the Expo Prospectus and contract here. *Receptions will be held on the show floor May 19 & 20. Show management reserves the right to alter the schedule at its discretion. Questions about exhibiting at ET ’20? Contact us by completing the form or call +1.847.416.7258.